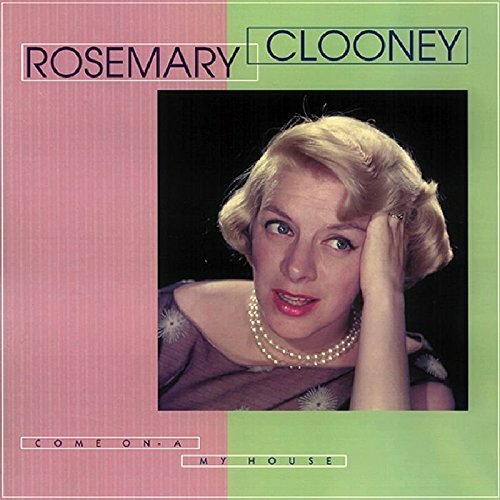 (7-CD LP-sized box set with 76-page hardcover book) This boxed set, the first of three, contains Rosemary's complete recordings for Cosmo and Columbia from 1946 to the end of 1954. Only her childrens recordings are excluded - and they will be included in the second set. Among her solo recordings we have rare duets with her sister Betty, Marlene Dietrich, Tony Pastor, Tommy Leonetti, Johnny Thompson, Frank Sinatra, Guy Mitchell, George Morgan, and Jose Ferrer, plus rare transcriptions and soundtrack recordings from her movies. The songs include: Grieving For You, Come On-A My House, Half As Much, Be My Life's Companion, Botch-A-Me, and the British version of Besides He's A Man with Marlene Dietrich. If you have any questions about this product by Clooney, Rosemary, contact us by completing and submitting the form below. If you are looking for a specif part number, please include it with your message.